Clare's Birthday – her 80th! Clare had her 80th birthday last Saturday, and she invited her fellow parishioners to celebrate after the evening Mass and the 10:30 a.m Mass. It was a great opportunity for us to get together, an excuse for a small party, and we thoroughly enjoyed the experience. 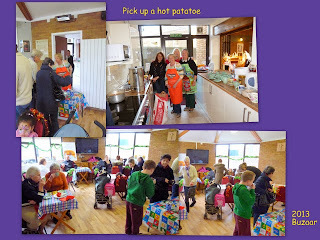 Here are a couple of photos from the occasion. Thursday 6th March at 7.30pm in the Meeting Room. Brother Bartlett will talk about his work, life and interests. was featured on BBC Record Breakers. You are all welcome, please bring your friends. Can you spot the alteration? THE ST. PETER'S CALENDAR HAS ARRIVED. 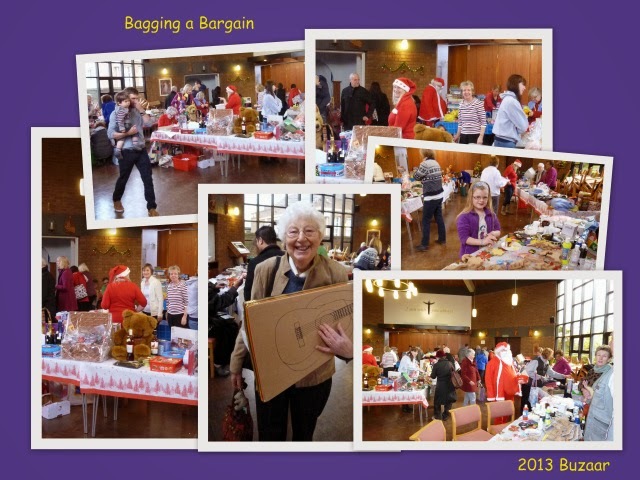 It is priced at £7.50p and will be on sale in the Meeting Room after every Mass. The calendar includes Feast Dates, Psalter weeks and dates relevant to our Parish. 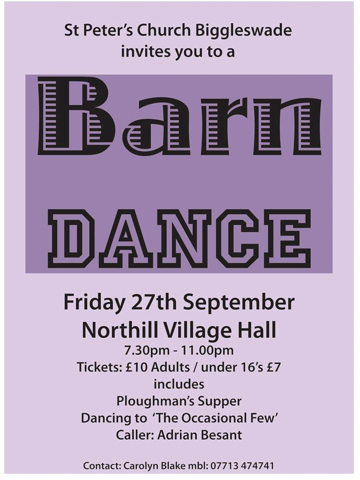 The Social Committee did a great job yesterday: the Barn Dance at Northill Village Hall was great fun, with a very good caller and band and great company. Thanks to everyone. Sorry about my very bright light; it was my first outing with it and I'll be more careful next time . . . The musicians – "The Occasional Few"
And some of the dancers . . .
Social Club Future Dates for your Diary. 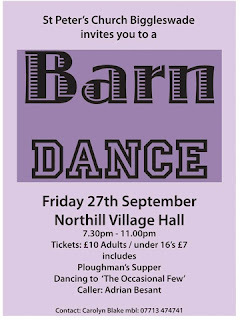 27th September: Barn Dance at Northill Village Hall - 7.30pm - 11pm. Caller Adrian Besant, music by The Occasional Few (last few days left to buy your tickets - £10 adults / £7 under 16's - price includes entertainment and Ploughman's supper. If you need transport please contact the Social Committee. 18th October: Quiz Night - tickets available from 5th October (ticket reservation list on church entrance notice board from 21st September). 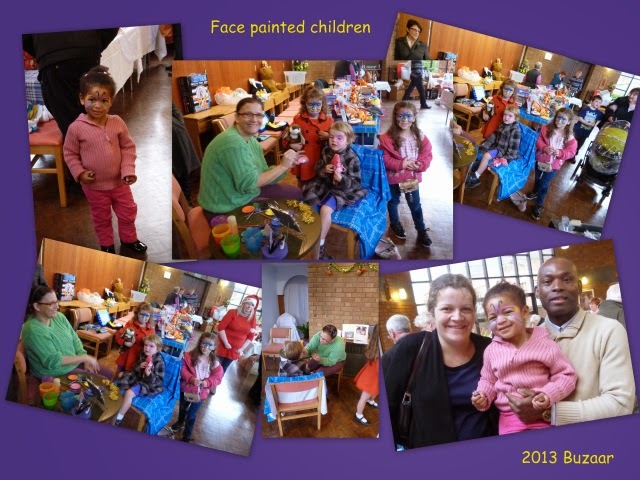 25th October: Celebration Mass & Party for Fr. 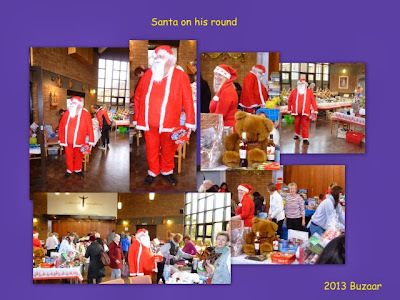 Richard's 1st Year at St Peter's Church (further details available soon). There will be a concert on 5 July by the Polyphonica Recorder Trio, which promises to be exciting. You can see the fixture on their website. Holy Trinity Sunday and is one of the central mysteries of our faith. in the Creed, but He is three persons. 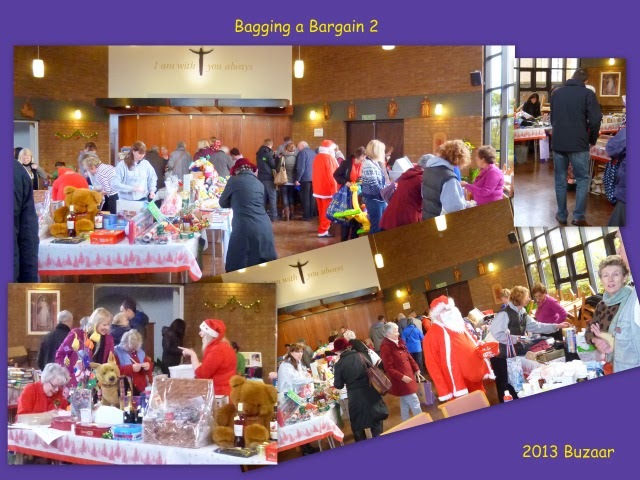 celebrate Mass, lunch and a talk by the Nuns, car share; 9.30am start. Tasting, Ladies Fancy Hat & Gents Waistcoat competitions. Pentecost Sunday is one of the most ancient feasts of the Church, after Easter Sunday, Christmas is the second-greatest feast in the Christian liturgical calendar, but Pentecost Sunday is not far behind. For that reason, it is often called the "the birthday of the Church”. Like Easter Sunday Pentecost is a moveable date but the earliest possible date for Pentecost Sunday is May 10; the latest is June 13. Pentecost is 50 days after Easter and 10 days after the Ascension of Our Lord, and marks the descent of the Holy Spirit/Ghost on the apostles. The Apostles and the Blessed Virgin Mary spent nine days in prayer between The Ascension of Our Lord and Pentecostal Sunday waiting for the fulfilment of Christ's promise to send His Spirit. This was the origin of the Novena, or nine-day prayer, to ask God the Father to send the Holy Spirit and to prepare us to receive the seven gifts of the Holy Spirit which are wisdom, understanding, counsel, fortitude (or courage), knowledge, piety, and fear of the Lord. On this day St. Peter, the first pope, was already the leader and spokesman for the Apostles. Diamond Jubilee Fun Day on Tuesday 5th June 2-6pm, organised by Churches Together Biggleswade & Biggleswade Town Council to be held at Eagle Farm Road Field. Many free activities including Fairground rides-Games & Competitions - Arena Events - Live Music. St.Peter’s is organizing and cooking the BBQ, your help is needed to set up, cook, serve and clean up. 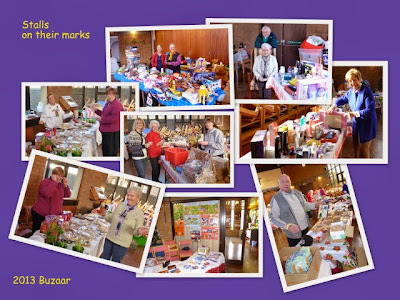 Homemade Cakes needed for Market Stall on Saturday 9th June. Royal Race Night-Friday 22nd June Hat competition for Ladies & Waistcoat completion for Gents. 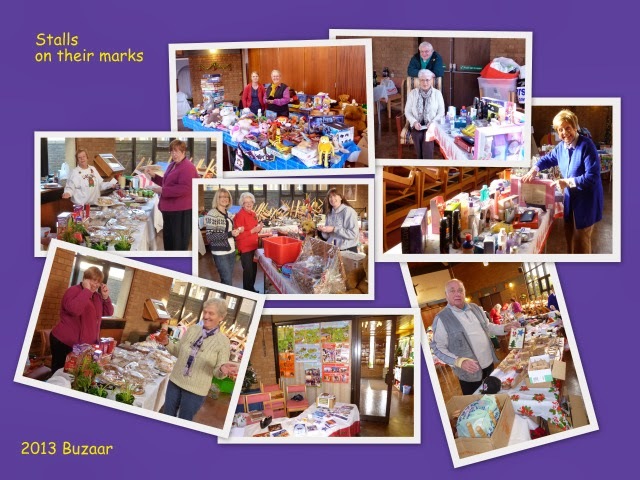 For information on all events please see Church Porch for further details.